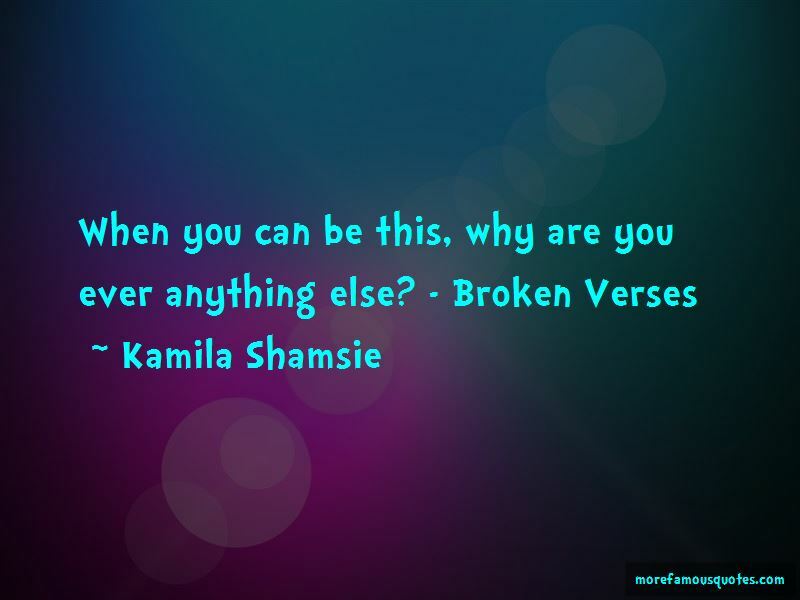 Enjoy reading and share 5 famous quotes about Broken Verses with everyone. 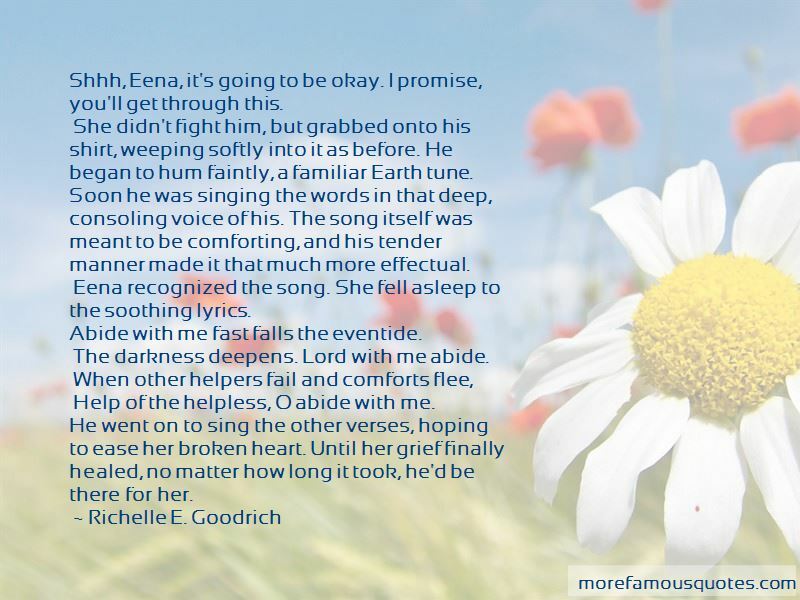 “Shhh, Eena, it's going to be okay. I promise, you'll get through this. 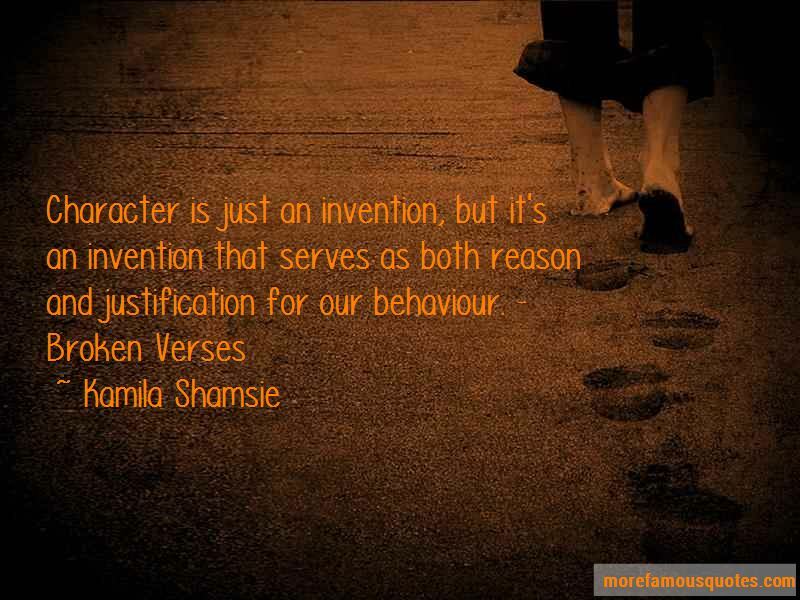 Want to see more pictures of Broken Verses quotes? 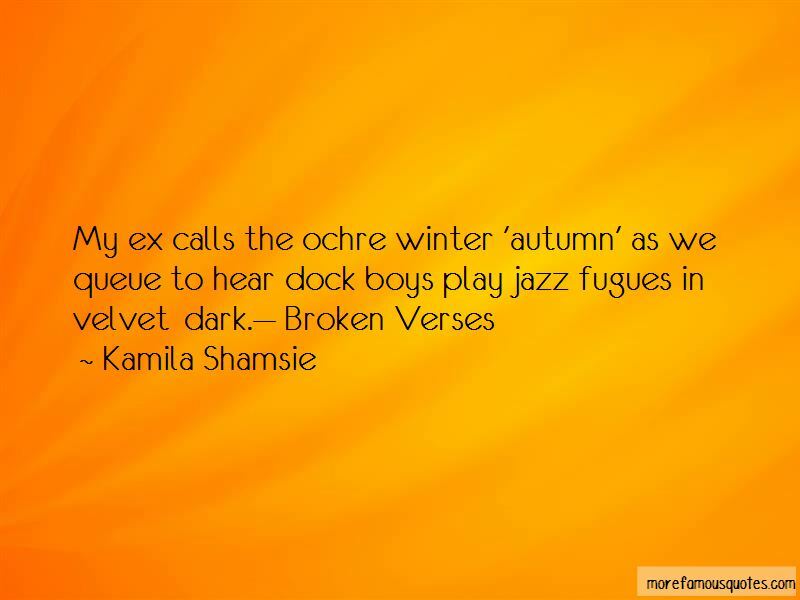 Click on image of Broken Verses quotes to view full size.